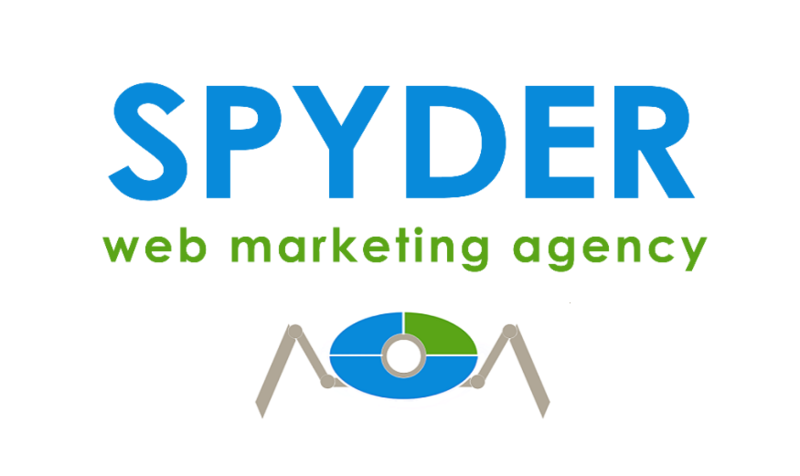 SPYDER's team of web marketing experts consistently delivers outstanding results from years of experience. We can help you build a sustainable relationship with your clients/customers by engaging them with your brand and forming a lasting bond that will have them buying for years to come. We look forward to proving our value to your company by producing a large return on your marketing investment. To be the most respected Internet marketing agency in the marketplace today. 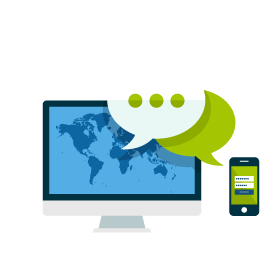 We want to change the way businesses communicate, listen and share online. We pursue relationships based on persistence, transparency, integrity and mutual trust with our customers, employees, vendors and other business partners.